I couldn't be happier that fall weather seems to be around to stay. We've had a warm spell these last few days, however mornings and nights are still nice and cool and the summer's humidity seems to be long gone. Sporting my (kids!) 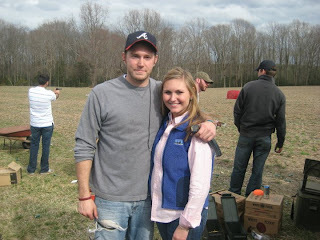 Patagonia vest during a shooting weekend last year on RLE's farm! 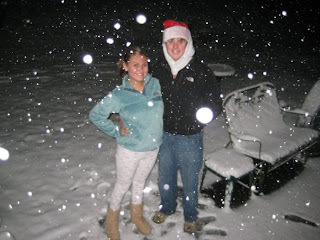 My pullover, Uggs, and long johns were crucial during the blizzard of 2009! 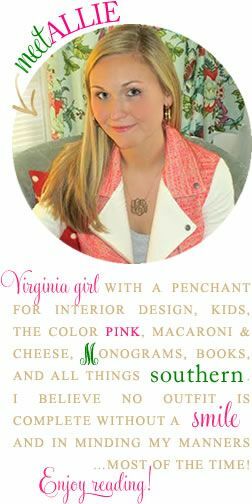 I absolutely love my Patagonia products and find them to be a preppy wardrobe essential--especially on UVA's grounds! 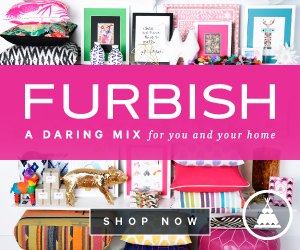 As mentioned previously on the blog (see here), I've had my eye on this for 3 years now! I wore mine at some point almost every day during the fall and winter during college! I got my dad one of these for Christmas a few years ago and it was a HUGE hit! Bryce has quite a few of these and I always end up curling up in them at his house! 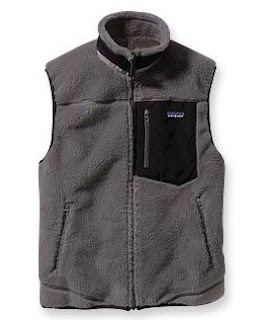 Are you a fan of Patagonia? What are your favorite ways to stay warm in the fall and winter? 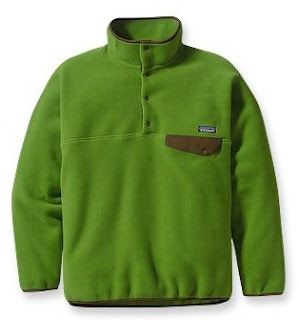 I practically live in my patagonia once the cooler weather comes. 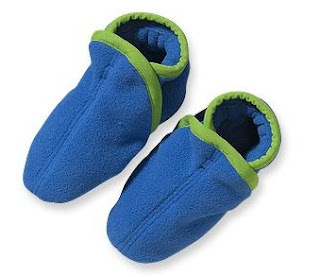 They're SO comfortable and warm! I am a huge fan of Patagonia as well! 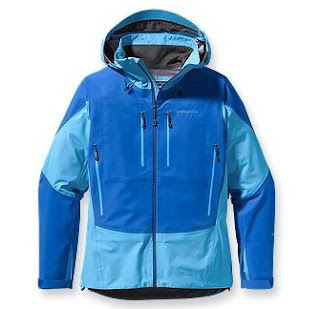 I live in my Patagonia down jacket during the winter since I live in the mountains and it is always blizzarding! 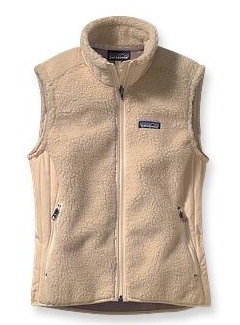 I wear a fleece at some point every single day and I'm about to post about an OOTD of my new patagonia vest! 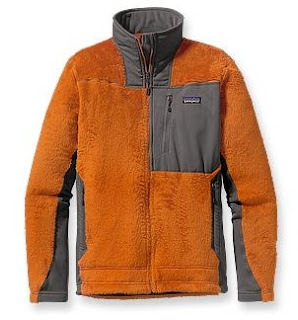 I love Patagonia fleeces! They are so warm! I really want to get one for Christmas!! Do you like it better than north face? i was a die hard north face fleece person, but i think its time to change ships. Patagonia is so much nicer! I have been considering investing in Patagonia since I am a little tired of my North Face products. Might have to take the dive soon! I love Patagonia! 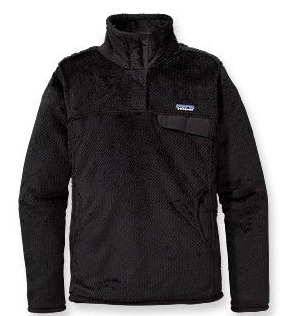 Nothing against Northface, but Patagonia is the far superior brand, and the quality is out of this world! I love patagonia!!! You really can't go wrong with their snuggly fleeces! 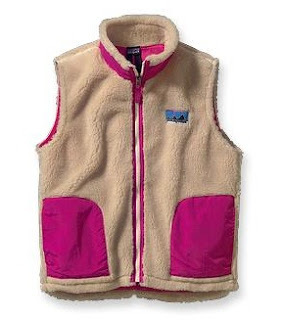 I've always been crazy about my Northface but I'm also interested in making a change! AAAALLLIEEEE you are seriously not helping my wallet at all. so just stop. but really I miss you and I'm so sad we couldn't get together this week! I'm craving pasta and lotsa cheese!!!! 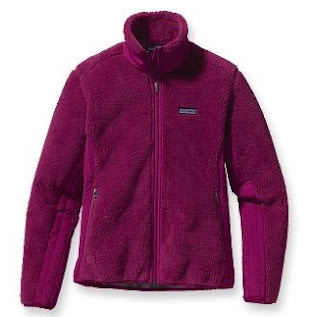 I got my first Patagonia last Christmas, and I've already worn it to death! 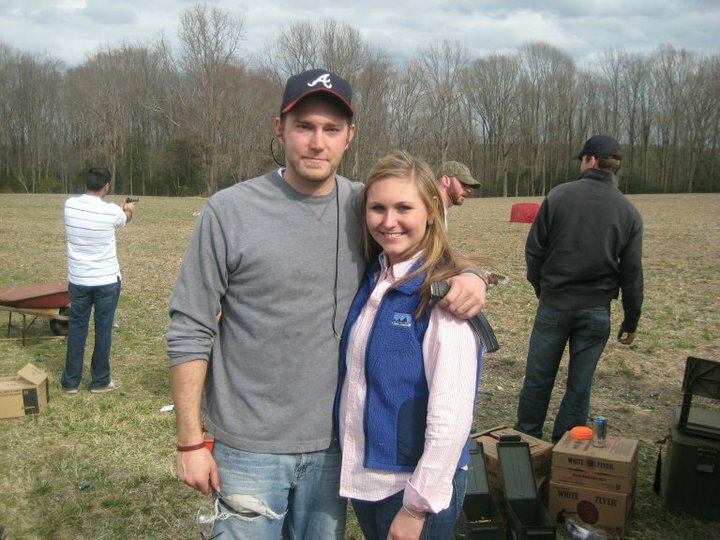 I love their vests and am definitely hoping to invest in one. Your kids one is so cute! So funny...I was just thinking how I need a Patagonia jacket this morning! I heart patagonia. I have a bright orange pullover that I could live in, if that was socially acceptable. I love Patagonia, have since the days we used to go out west backpacking and climbing when I was a kid (yes, I was an outdoorsy person at one point in time!) I still have some packe away but haven't used much, I'm sure you don't have to ask why!